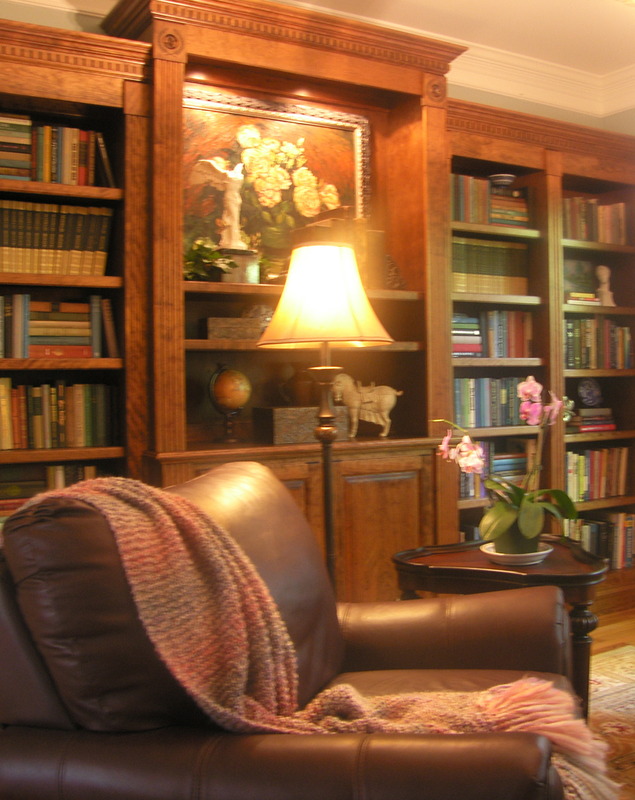 Click here to visit the Interior Inspirations Blog! I'd LOVE to hear from you, so feel free to leave a comment! 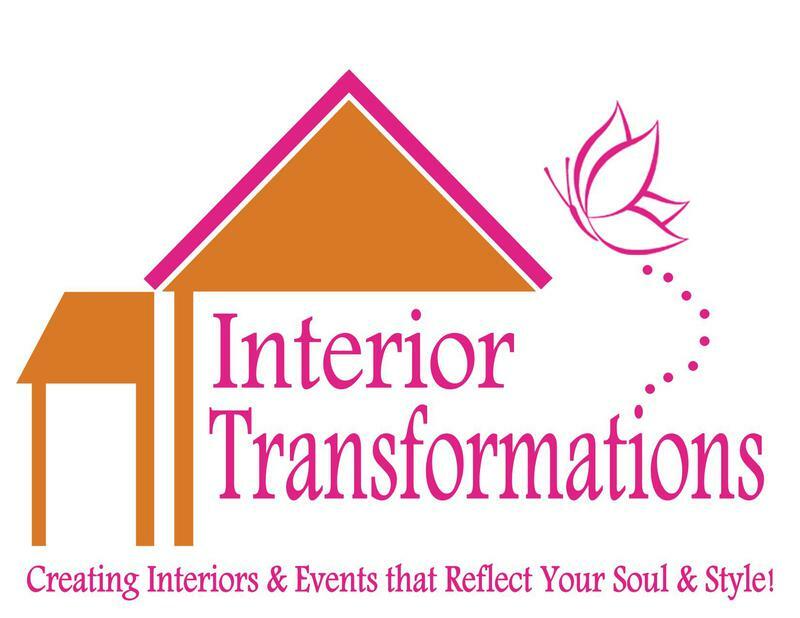 Creating Interiors and Events that Reflect your Soul & Style !